Selling relationships and dreams. How does your startup sell? 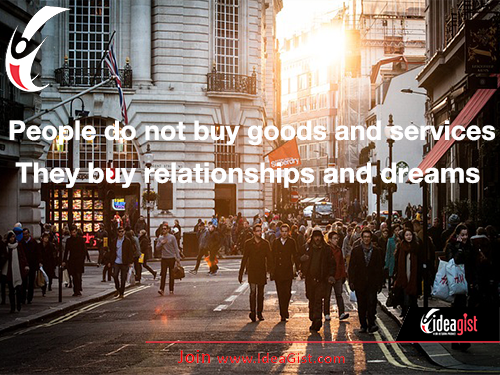 People do not buy goods and services. They buy relationships and dreams. 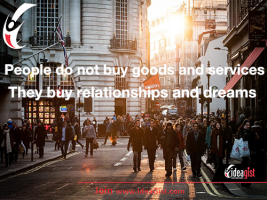 Learn how IdeaGist can help your startup build relationships.